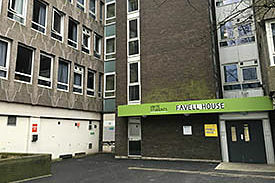 Favell House is one of our City Centre Riverside residences, just moments away from Waverley House and The Rackhay. Together, these three properties are home to around 550 undergraduates and share social spaces and events, all moments from Bristol’s beautiful harbourside. Following the devastating fire that occurred at Grenfell Tower, Unite have released Fire Safety Information regarding their buildings. Bristol city centre is within easy walking distance of the University campus, and benefits from an endless supply of shops, cafes and bars. 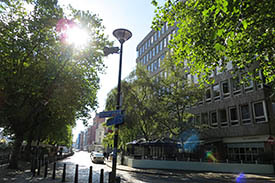 Nearby shopping centres include Cabot Circus, The Galleries and Broadmead, which together have over 500 stores, cafes and restaurants. There are cinemas and theatres, as well as Bristol’s vibrant Harbourside, which hosts many festivals and events throughout the year, and is a popular area for nights out. Our city centre residences will all experience construction noise levels associated with a developing urban centre. The University cannot be held responsible for any such disruption that is outside its control. 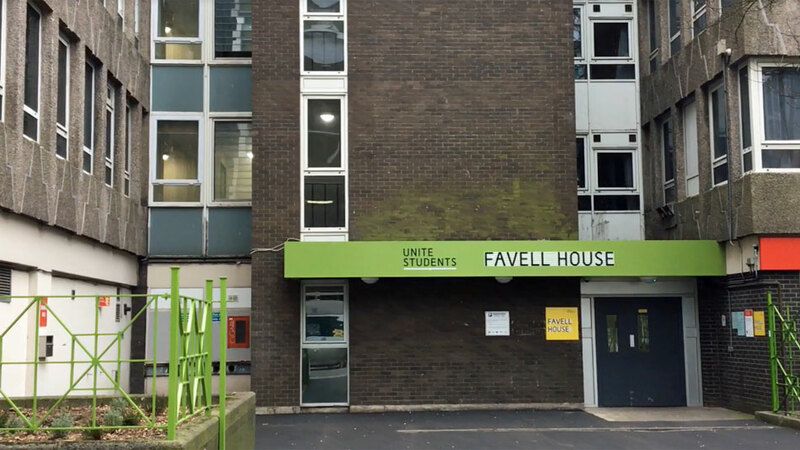 Anyone living at Favell House who is not a full time student may be required to also pay council tax of up to £3,500 per year, for example if you are a part time student or become no longer registered as a full time student whilst living here. 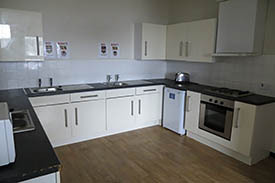 The tenancy is a fixed term contract of 42 weeks (9 September 2017 to 30 June 2018) and covers the duration of the academic year. Find out more about what's included in your fees and the additional costs that are payable. 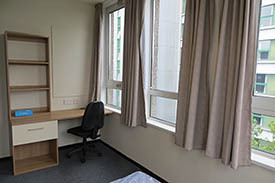 Please note that student support service in residences is under review. Details of the proposed model for the 2018/19 academic year can be found on our student support pages. 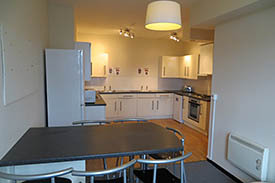 Arranging a viewing: you can visit some residences on open days. 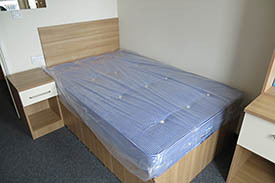 To visit at any other time please contact the student support adviser for each residence.